Retro Beer Company Launching in Dubuque, IA June 2nd! Hartig Drug in Dubuque will be hosting a beer tasting on June 5th from 4-6pm. On Friday, June 6th we will have a tent at the Dubuque Relay For Life from 5-10pm giving away free promotional items such as Retro Beer bottle opener key chains and T-shirts! Come say hello. Go to the link below to learn about the rest of launch week, and be sure to follow us on our Retro social media sites! 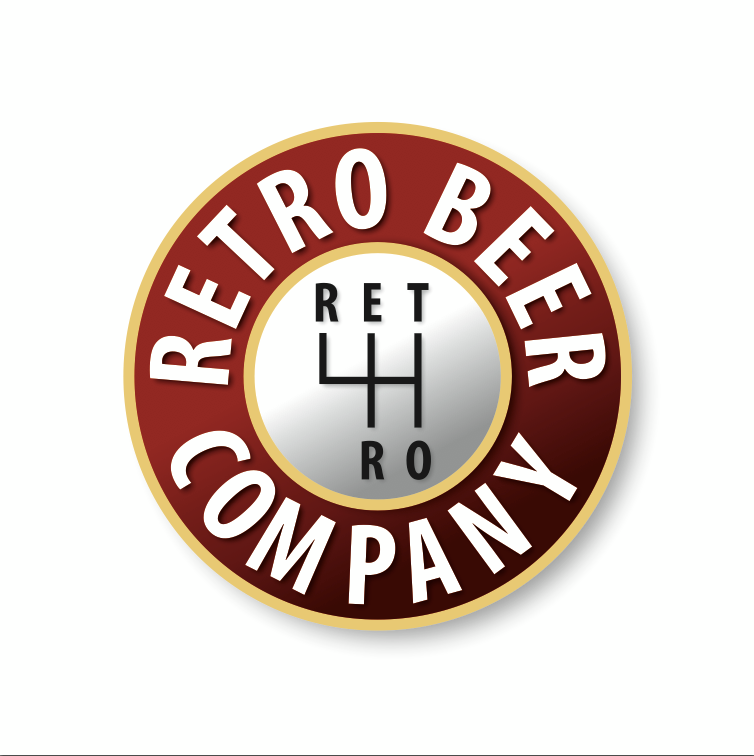 Q: How did Retro Beer Company come to be? Put simply, we are three friends that wanted to make a difference in the world and have fun doing it. We were literally sitting around a table drinking beer one night, and we talked about how we can make a difference. 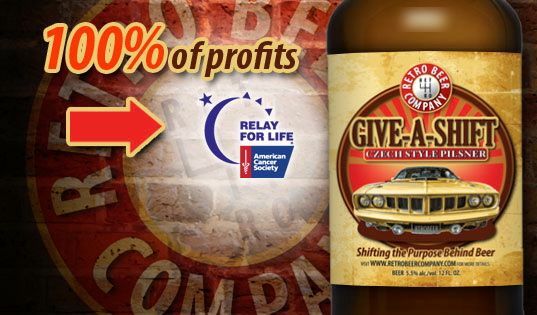 This led to our idea to launch a beer that gives back. Q: 100% of your profits go to local causes, was this the initial intent when you started? No, we originally were thinking we would do 10% or 20% like others have done, but after talking with some distributors and retailers, we figured out quickly this was not enough to make a difference. We went all in at 100%. Q: You guys will be going to Dubuque, IA soon, what attracted you guys to Dubuque? We were attracted to the rivertown story that Dubuque has to offer. A town full of history, hard working people, and good ol’ Midwest values. Dubuque has a great community and great craft beer focus. Dubuque is just like Retro Beer in that we have a local community focus and a great craft beer! We felt like our Retro values of community, generosity, and philanthropy would really resonate with the people here. We also wanted a market that represents America in the best possible way. If our message resonates here, it will work in other cities where people care about each other and care about giving back as well. There is a booming craft beer focus in Dubuque. We believe this is the place to launch our purpose for great craft beer enthusiasts. One thing about Iowa is….they love their beer! Q: How would you describe your beers? What styles do you offer? Our first beer launching on June 2nd is our Give-a-Shift Czech Style Pilsner. It is a crisp Pilsner that tastes great after a long day. Our hope is consumers will always enjoy more than one beer, which helps out our causes even more. Q: Will there be any new beers coming in the future? Yes, we already have our next beer named and are working on bringing it to market in the fall. For-the-Record Belgian Ale is a palate satisfying, not too overpowering, quality Belgian Ale. It has a high level of hops but the flavor is nicely balanced out for a smooth flavor. Q: Will your beers be on tap at various Dubuque locations or be available in bottles? It will only be available in bottles to start because we found out that you need to commit to large minimum keg quantities from keg suppliers. Since we are just launching we are not ready for that yet, but we hope to be soon. Q: What beers, brewers, or breweries were your inspiration? We really like Lagunitas and are inspired by their focus on quality beer. We also draw inspiration from some of the great Retro beers like PBR, Coors, Guinness, and the original craft beer, Sam Adams. Q: Is there anything else the public needs to know about Retro Beer Company?